While Operating After Suspension (OAS) does not typically result in jail time, the penalties are much more severe if you lost your driver’s license because of a DUI. Potential penalties include a fine of up to $10,000 and imprisonment of up to 2.5 years. 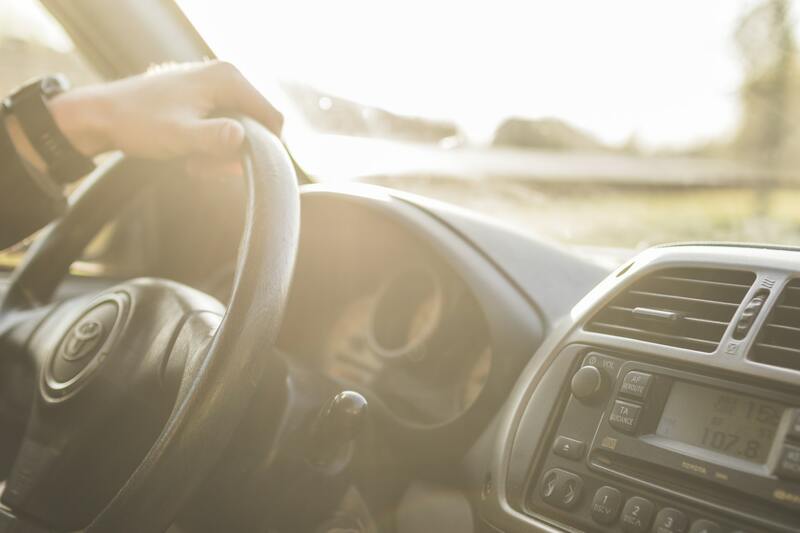 When your license has been suspended or revoked in Massachusetts, you lose the privilege of driving a motor vehicle until your license is reinstated. The government assumes you understand this and that you will refrain from driving, even if you’re still in possession of a car. It can be difficult, however, to give up this privilege. People who rely on their vehicle to get to work, to school, to the doctor, or to visit their family and friends are severely disadvantaged when they lose the right to drive. Nonetheless, operating a motor vehicle on a suspended or revoked license is a criminal offense that carries the possibility of jail time. An individual’s license can be suspended or revoked for a variety of reasons, including failure to appear in court.. However, two of the most common causes are accumulating too many traffic violations and DUI. Subsequent DUI offenses carry harsher penalties and longer license suspensions. If your license has been suspended because of a previous DUI arrest or a DUI conviction, it’s imperative that you refrain from driving until your license is reinstated or you obtain a hardship license. You should speak to a Massachusetts DUI attorney as soon as possible to discuss your case. While Operating After Suspension is a misdemeanor criminal offense that does not typically result in jail time, the consequences can be severe if you are convicted. You will have a misdemeanor criminal conviction on your record that could appear in background checks and impact your life. If you have been arrested and charged with DUI or for Operating After Suspension for DUI, speak to an experienced DUI defense attorney to discuss your case. A DUI is a serious charge that carries the possibility of jail time and a long-term loss of your driver’s license. A conviction of OAS can also severely affect your DUI case if it is still pending, as well as your eligibility to apply for a hardship license.